I posted these screen grabs for our viewing and discussion pleasure already in the general forum, but thought the new GR deserved its own discussion thread now that it's real, and as more information comes to light and hands-on etc when it's officially released. When the colour wears off, brass is slowly revealed? I'd like to say I cannot wait for it to be released, but my reality says that I need to wait for it to hit the second hand market or come down in price (or both). $800 for this is just a bit steep (mind you, by comparison with others in the genre its cheap as chips). It won't be released for another month so time to save up for it. I guess that also means this thread likely won't be seeing the first new-owner post about it for a good while yet too! Sounds like a natural evolution of the GRD 4. I'm waiting for reviews and how it compares against the Nikon A. 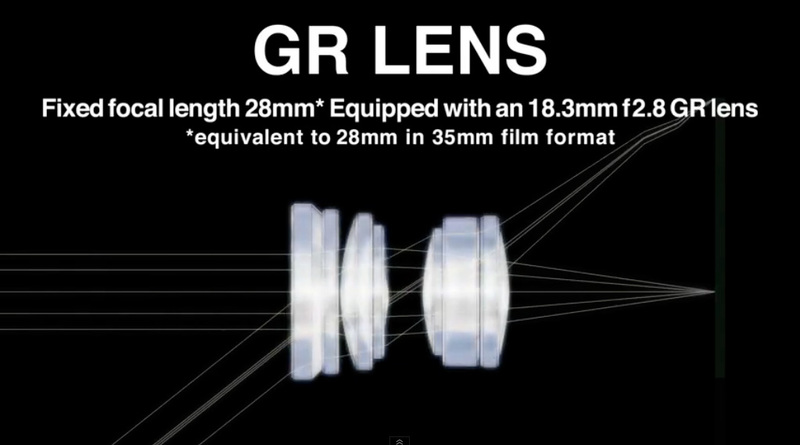 Also it's called the "GR", do you guys think it will be the last ? 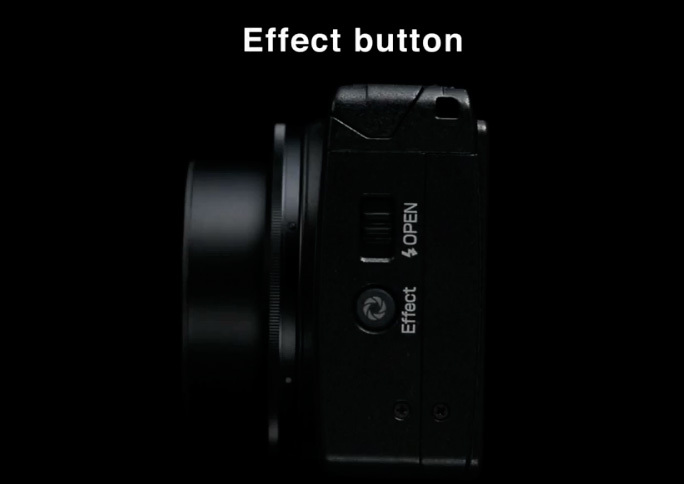 I believe that closer macro would make it a bigger camera, because the lens design would have to change. 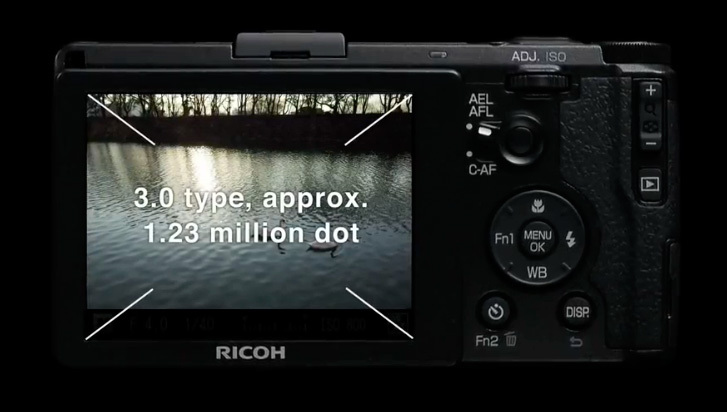 Coolpix A has the same macro mode distance (10cm). Regarding IS .. 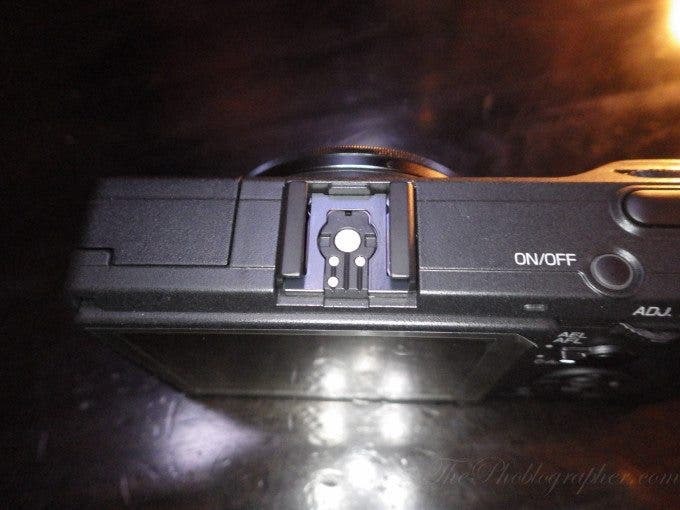 I don't think it would be plausible to increase the size and weight of the camera for APS-C sensor shift mechanism. 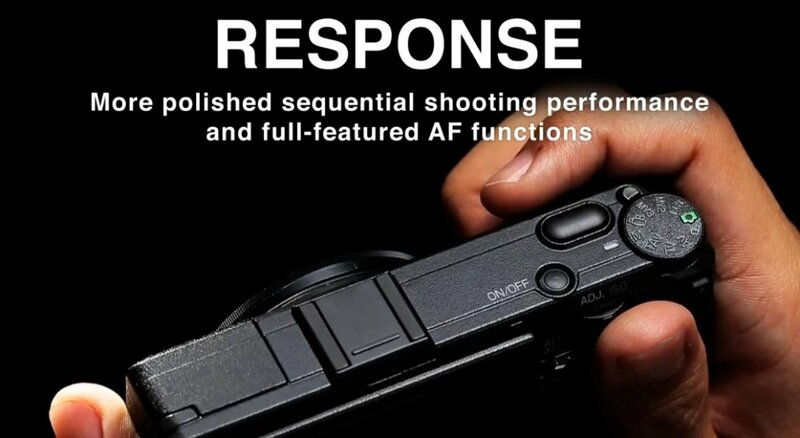 Considering marketing message from the video, I believe Ricoh wanted to make smallest and lightest and best performing APS-C compact. And will market it as such. It's a unique selling proposition. 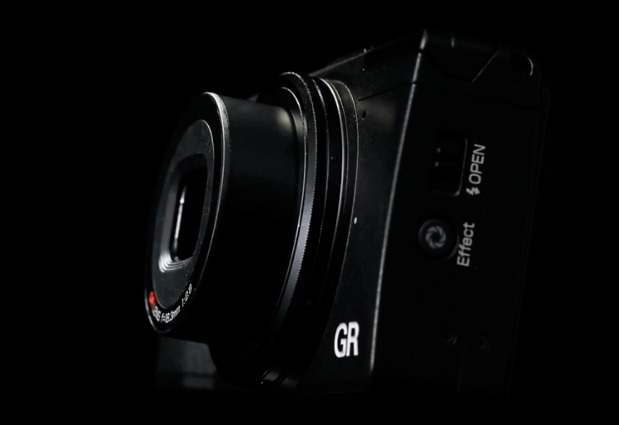 With an IS, the goal would be harder to achieve, even impossible; that would mean smaller sensor, but everyone is excited about the GR exactly because it has an APS-C sensor! Will this GR be last? I don't think it will be last. The next will be .. GR. A new version in maybe 2+ years, with some new sensor, further miniaturisation of some parts, improving details, etc. Constant evolution. And that is why GR is so GReat. 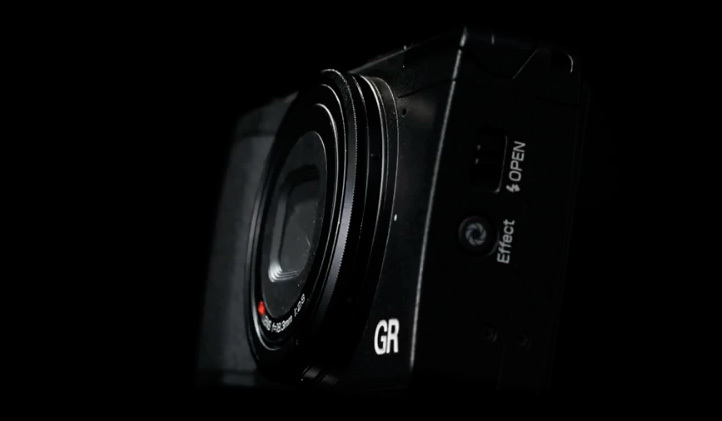 The GR hotshoe appears to be Sigma. 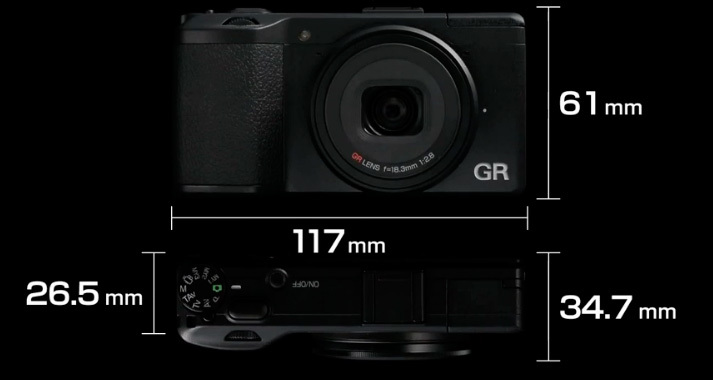 I wonder why they didn't just go Pentax if they were moving away from the current GRD/GXR pin configuration (which only the Ricoh GF-1 is compatible). This looks so cool! WoW! That's the plan for me, too. Then again, Ricoh prices tend not to drop much, or that's what people who track those things closer than me, tell me.